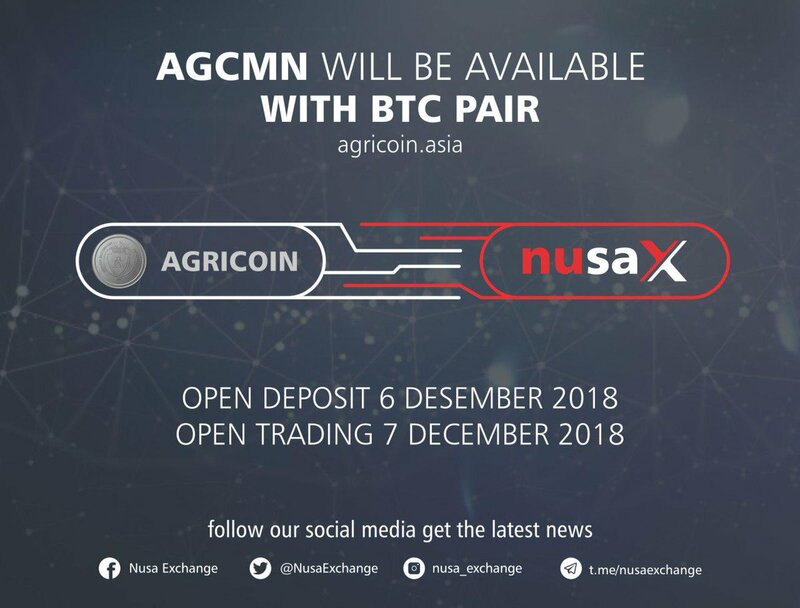 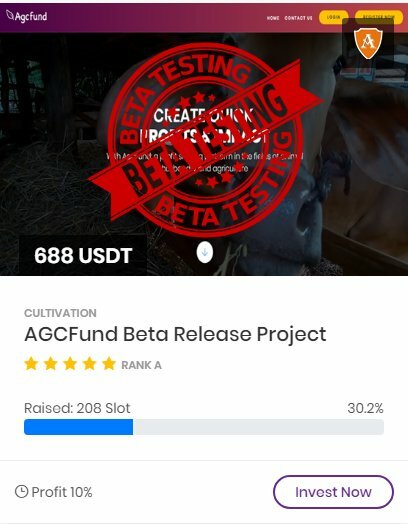 AGCMN is a cryptocurrency based peer-to-peer lending specialized in agricultural related business from farming process, distribution, up to marketplaces. 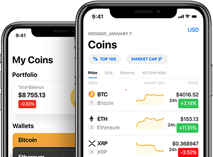 The purpose is to cater the need of direct connection between a group of lenders in one hand as a peer and a group of borrowers in the other hand as another peer into designated projects. 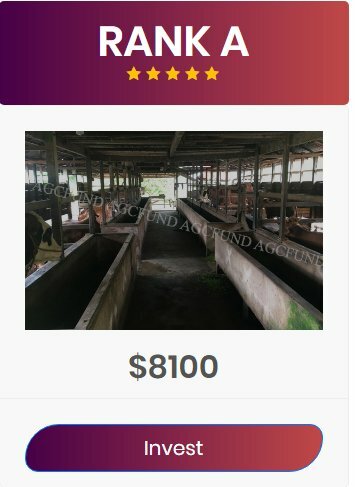 The first lending pilot project will be commenced on Q4 of 2018 and gradually grow into a full-scale by 2019. 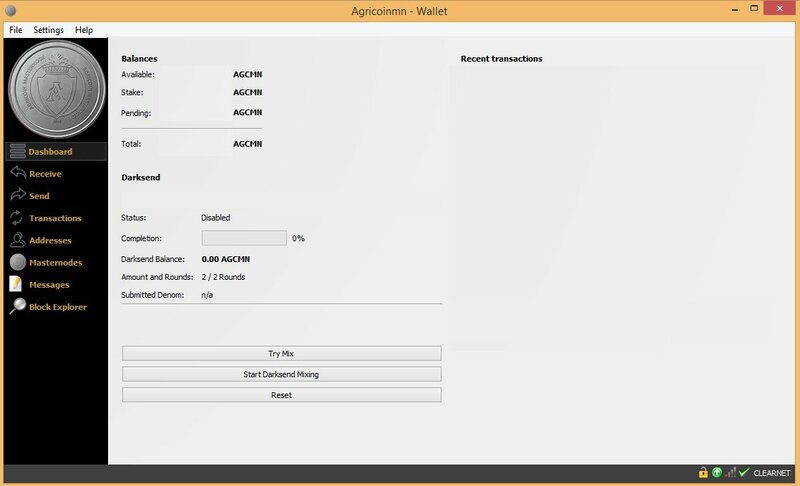 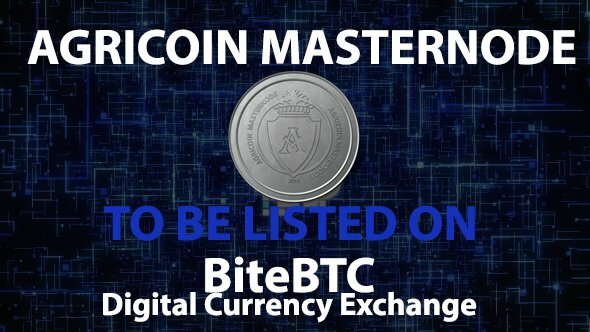 Want to add new team member to Agricoin Masternode?